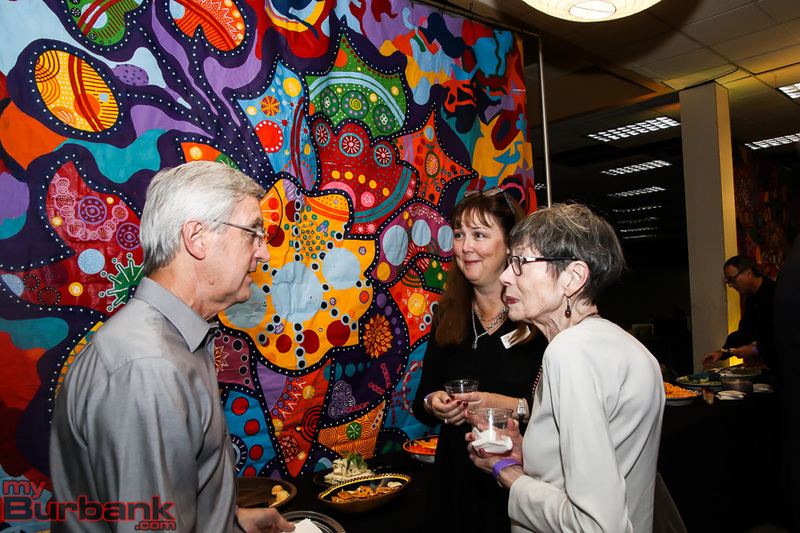 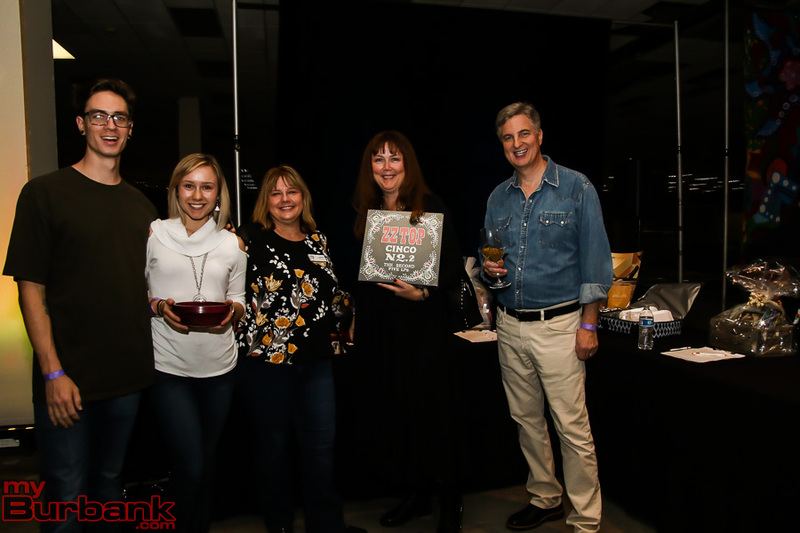 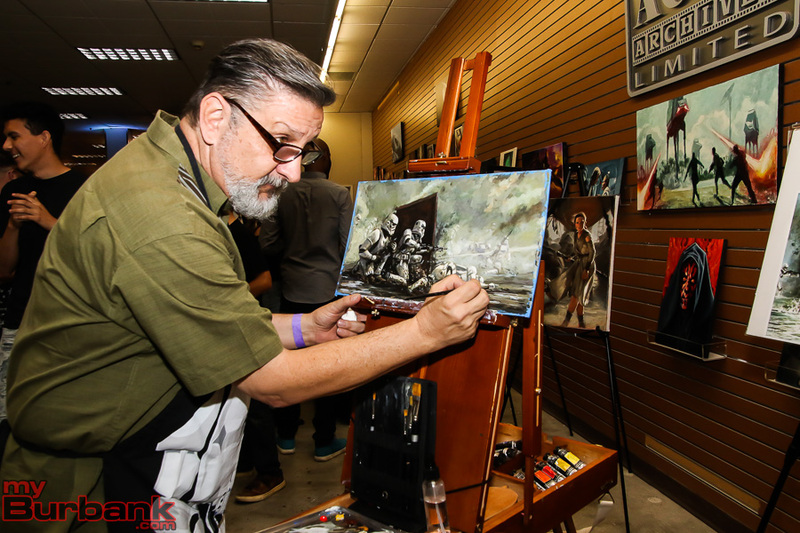 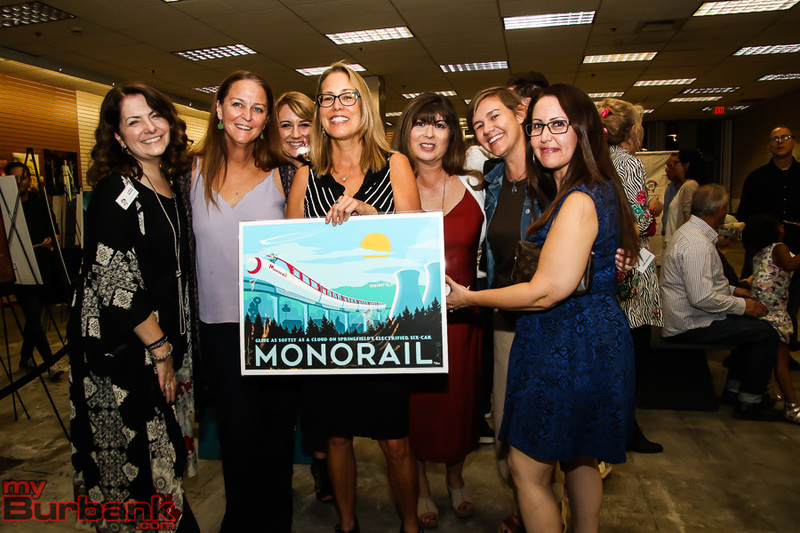 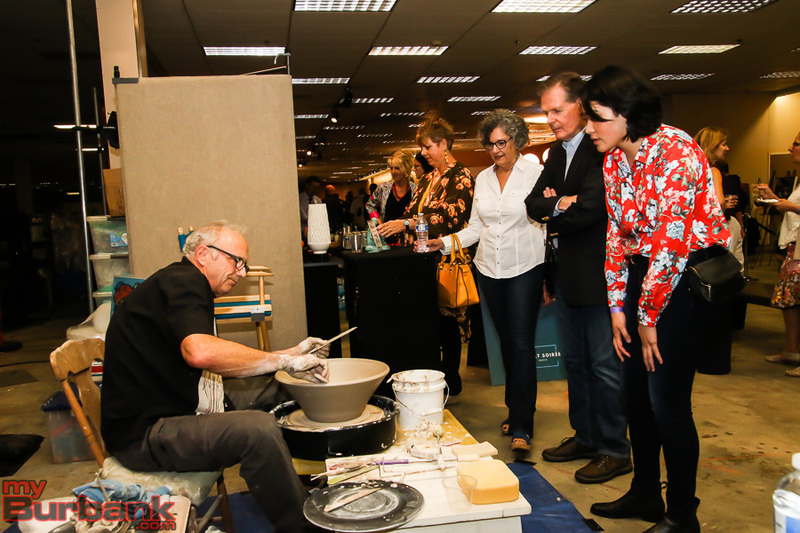 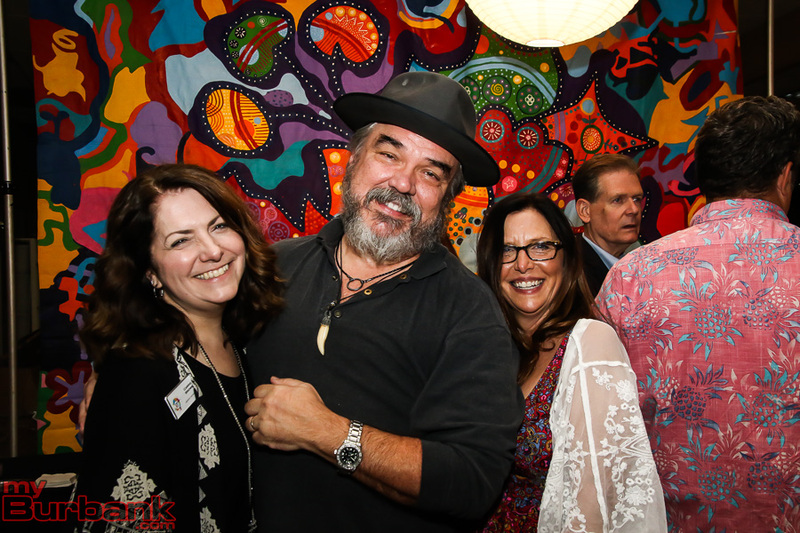 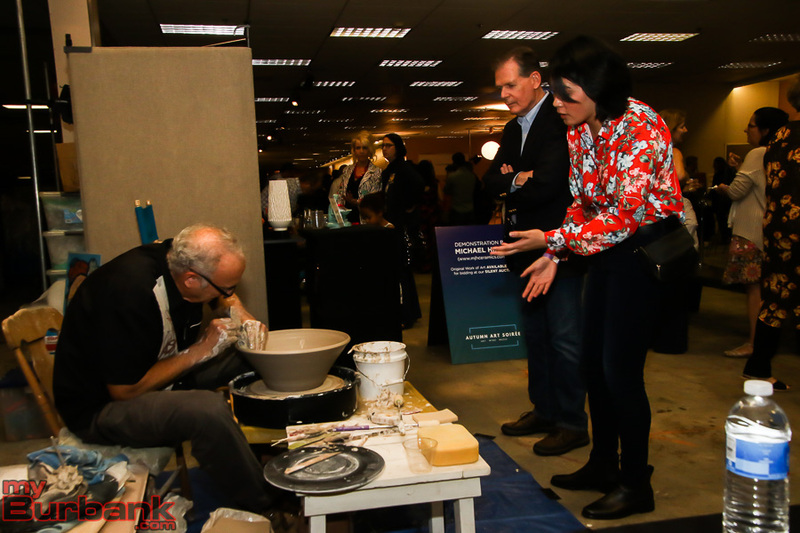 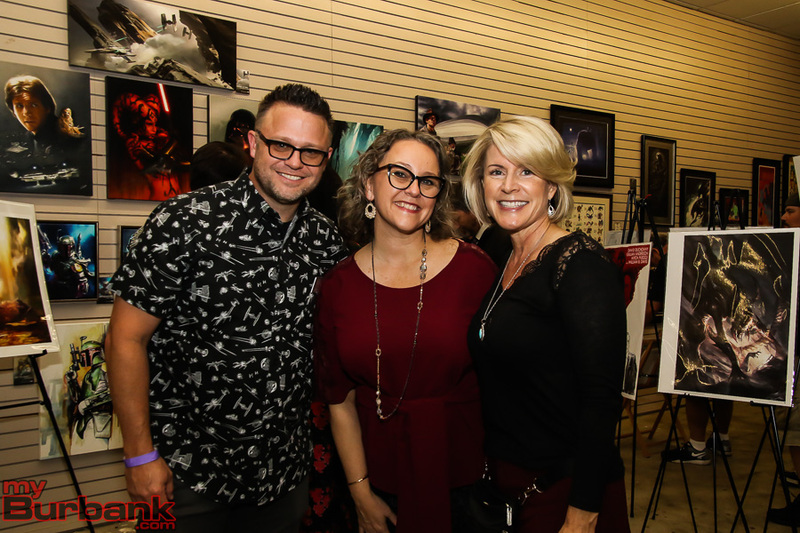 The Burbank Arts For All Foundation holds a new twist on their fall fundraiser with the Autumn Art Soiree on Saturday evening, November 3, at the Burbank Town Center. 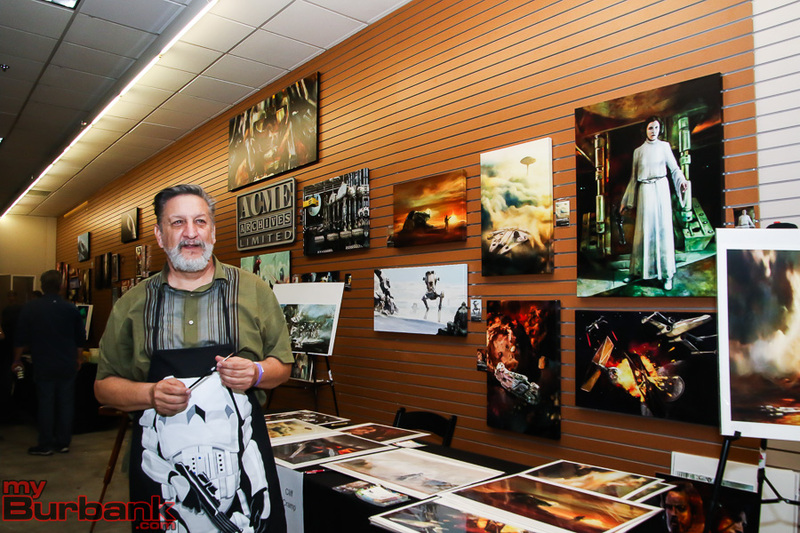 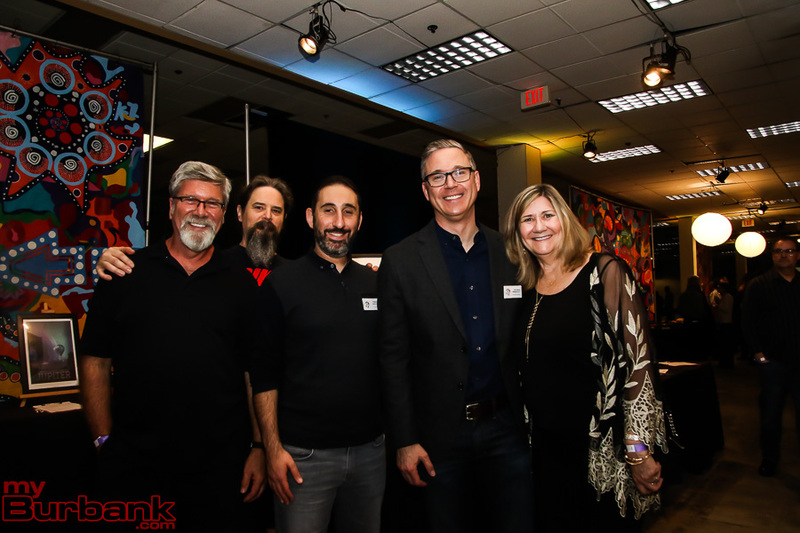 Artists from ACME Archives and the Burbank Art Association have donated originals and limited edition prints, which will be available for purchase at $40 and up. 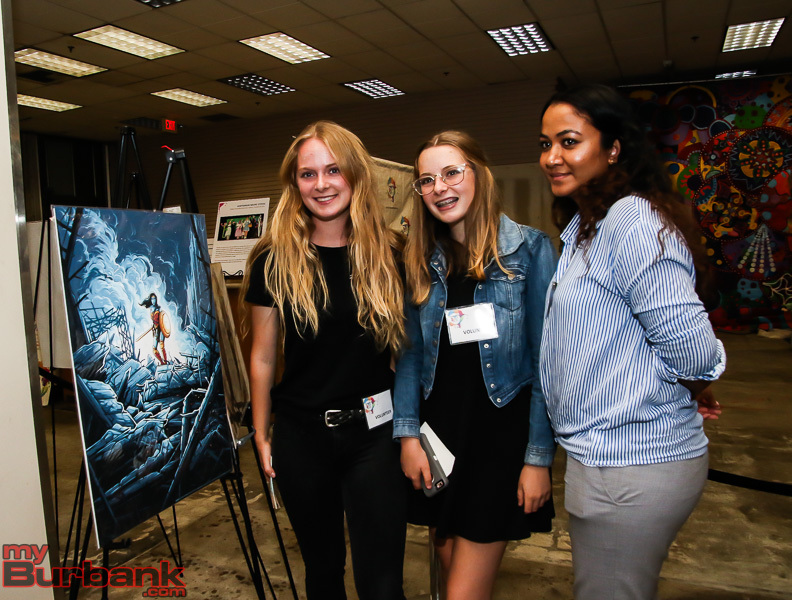 For several past years, Burbank Arts For All Foundation, a nonprofit organization that raises funds specifically for Burbank Unified arts-connected programs, held the Secret Art Show, at which celebrities, local officials, community members and students created mini works of art that were purchased, artist-unknown, for the flat fee of $40. 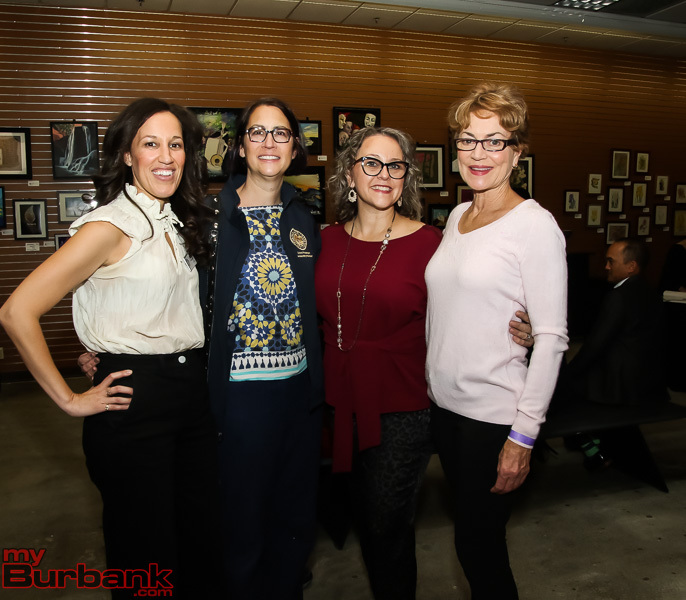 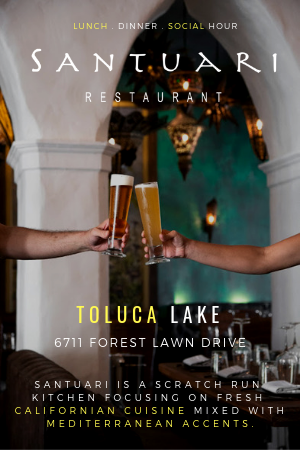 “We are so excited to offer this fun night out to further our mission in supporting creativity in the classroom for public school students in Burbank,” she added. 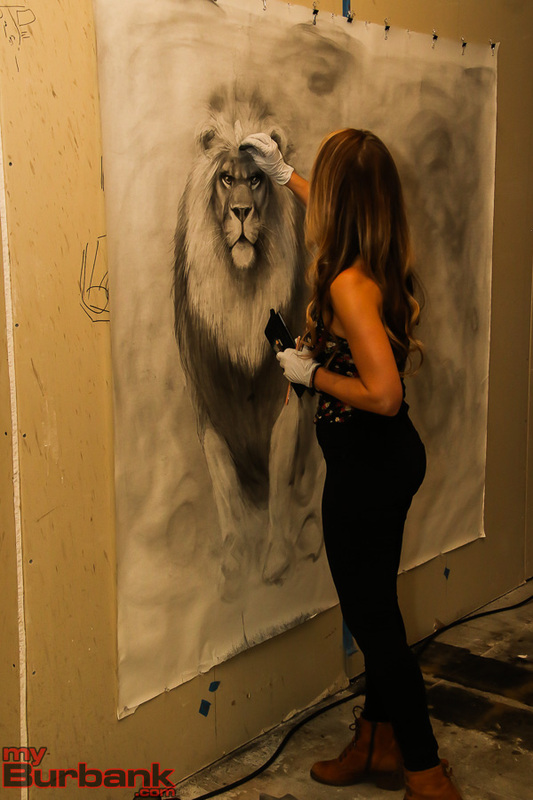 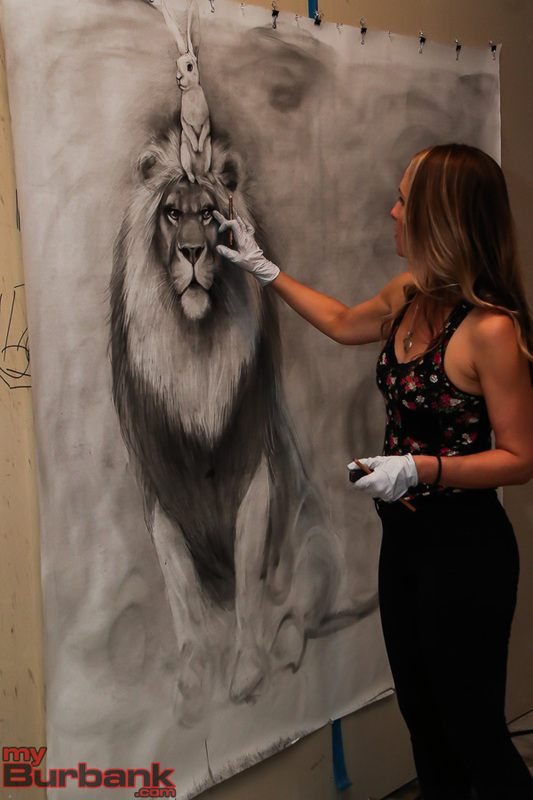 Live art demonstrations by Adonna Khare (American Master carbon-pencil artist and 2012 ArtPrize Winner), Cliff Cramp (veteran illustrator, painter and storyteller), Michael Hirsch (ceramicist and instructor) and Guy Vasilovich (fine art painter, director and designer) will be ongoing throughout the evening. 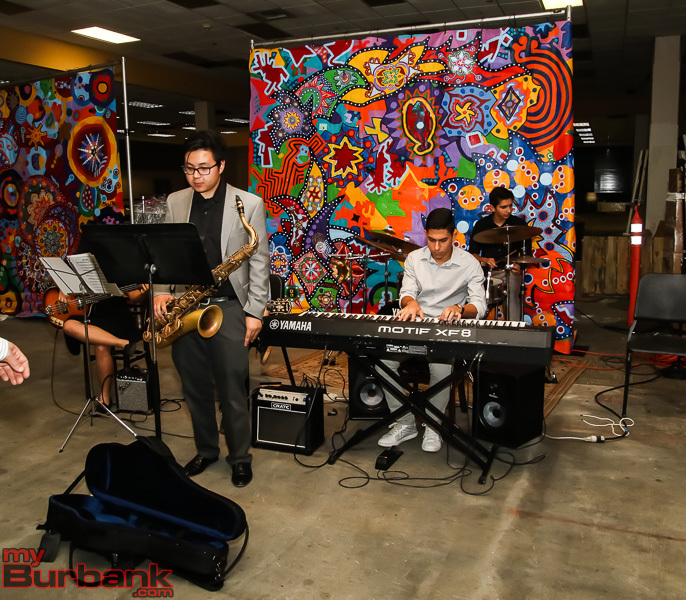 A Burbank High jazz trio will open the event. 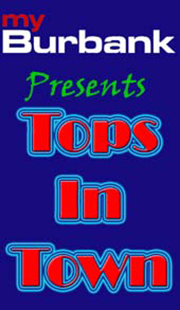 Tickets are $20 for general admission and BUSD student tickets are $15. 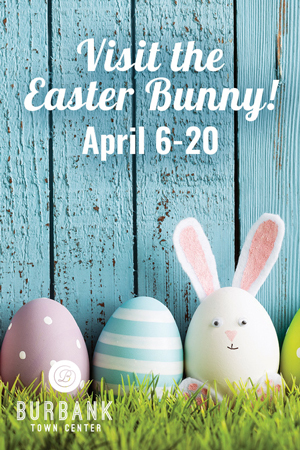 More information on tickets and sponsorships can be found online here. 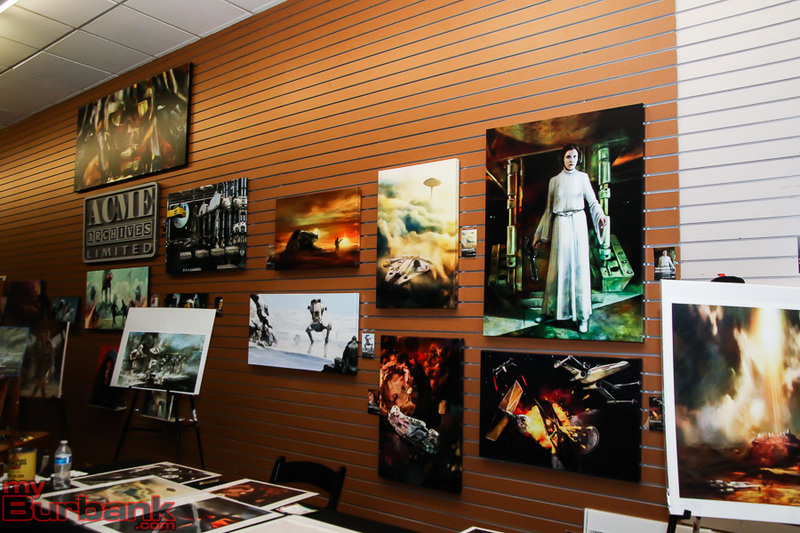 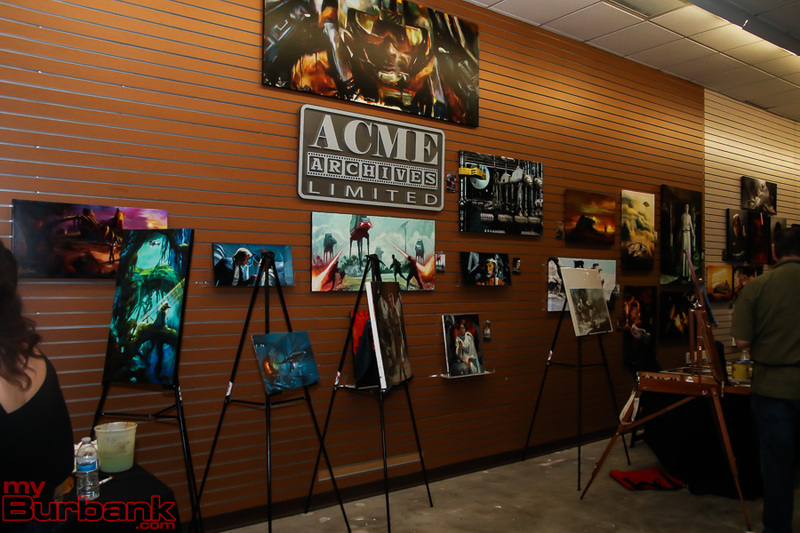 A preview of ACME Archives art available can be seen here. 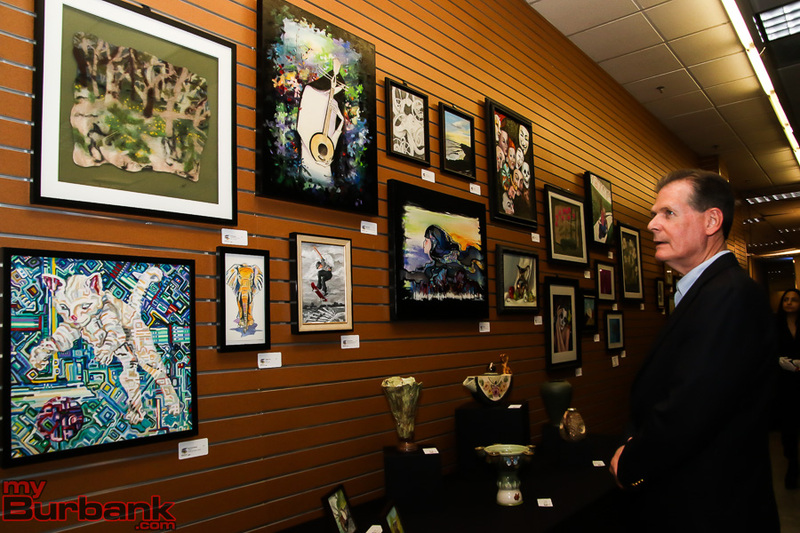 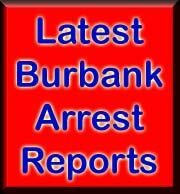 A preview of Burbank Art Association artwork can be viewed here. 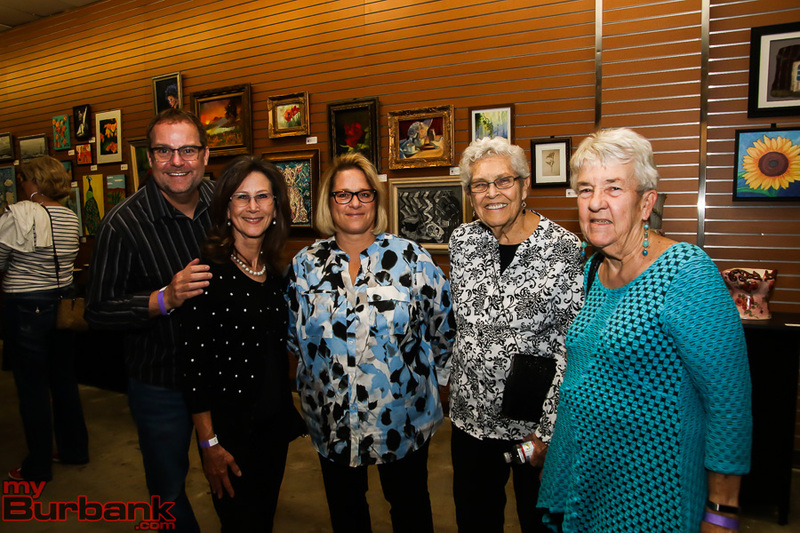 The Autumn Art Soiree runs from 6:00 – 10:00 p.m. 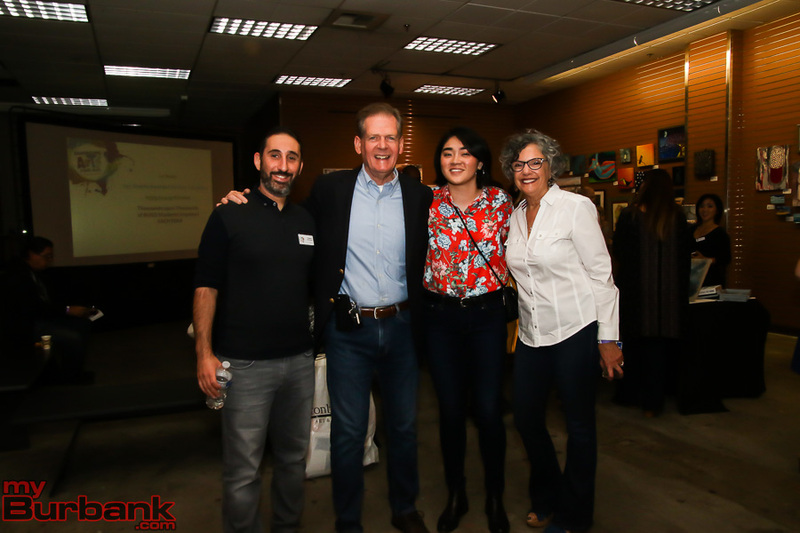 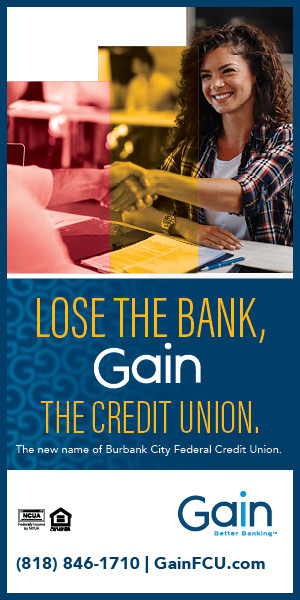 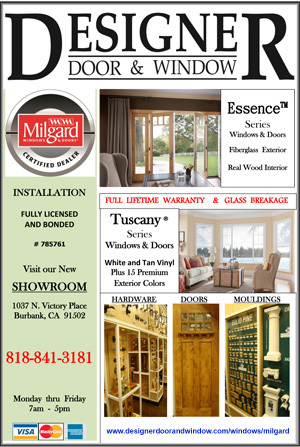 The event will be held in the space formerly occupied by Sport Chalet at the Burbank Town Center mall located at 201 E. Magnolia Boulevard in Burbank. 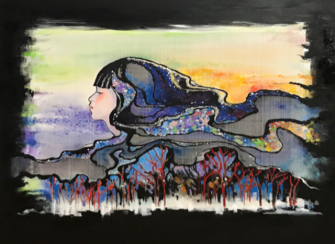 This entry was posted in News, Schools and tagged autumn art soiree, Burbank Arts for All Foundation, secret art show on October 29, 2018 by Lisa Paredes.